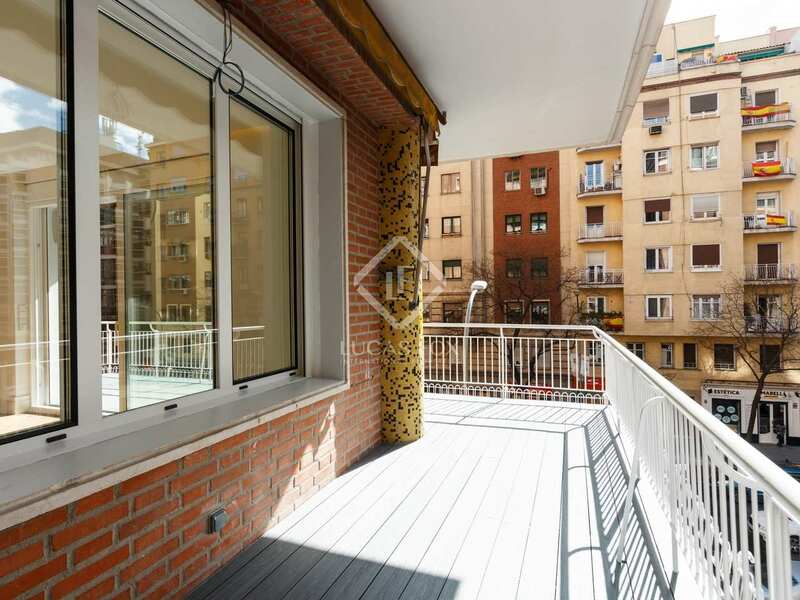 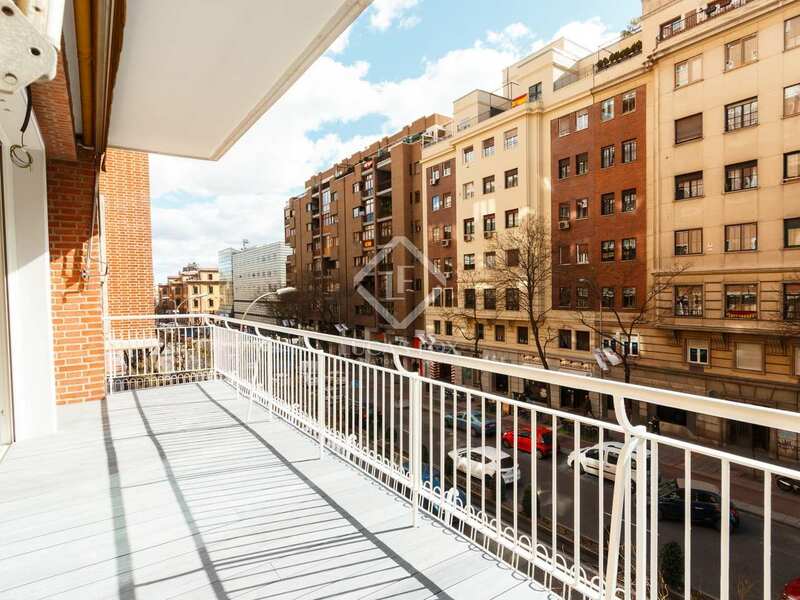 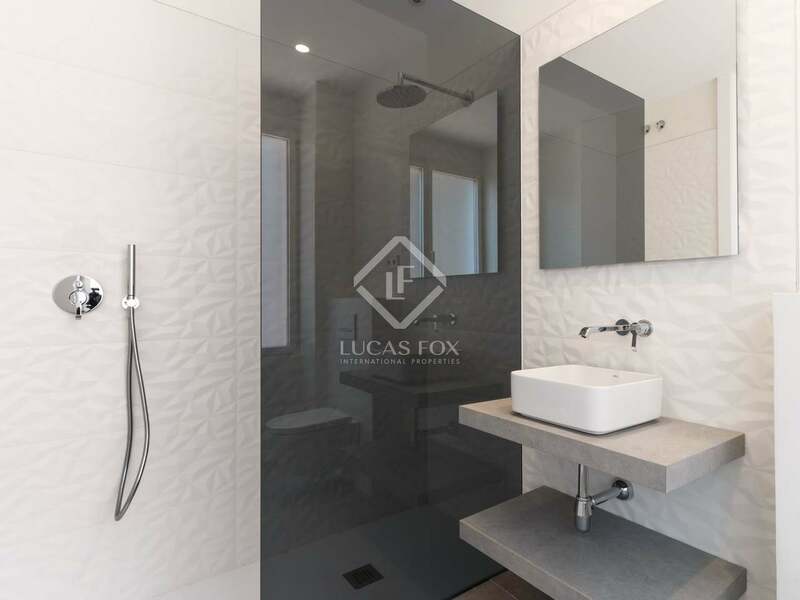 Recently renovated apartment, very bright and completely exterior with a terrace, for sale in the Salamanca district. 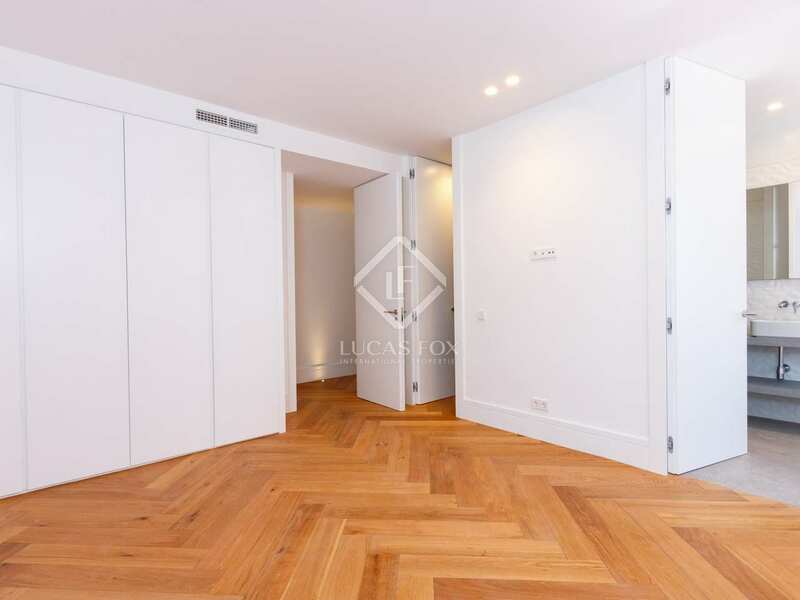 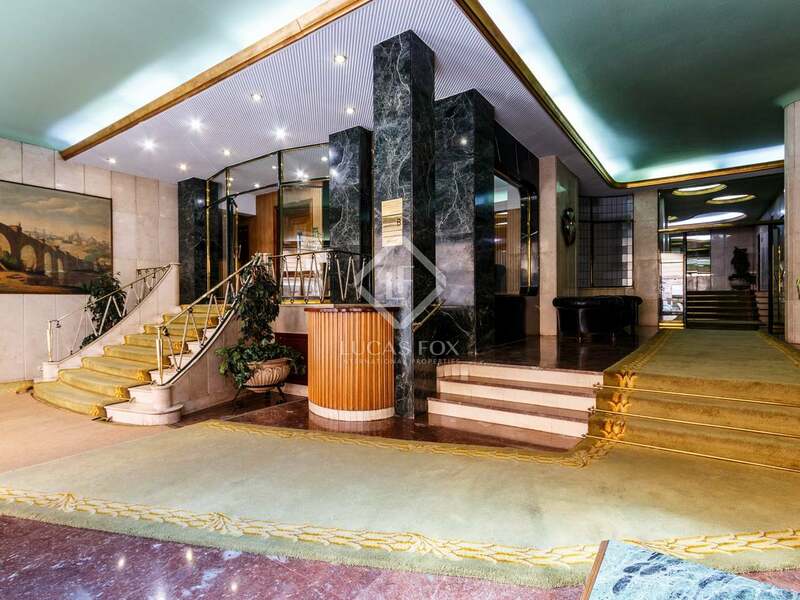 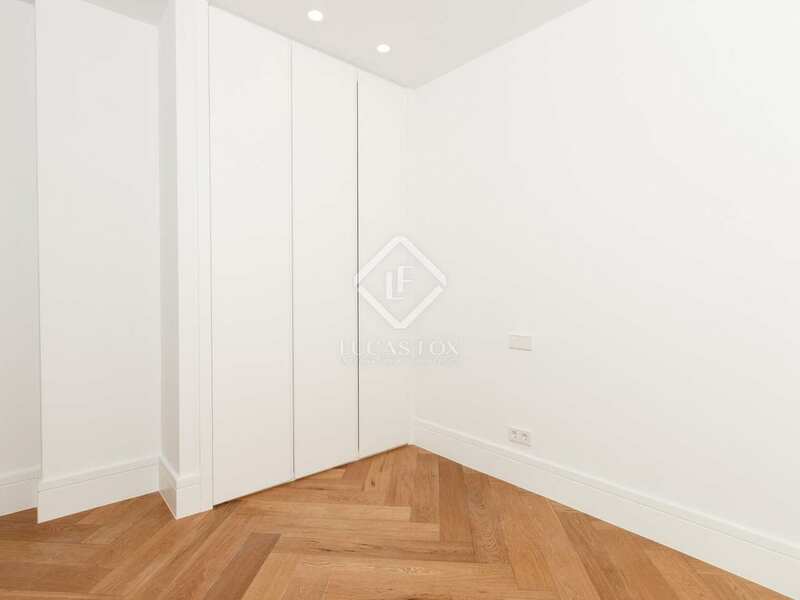 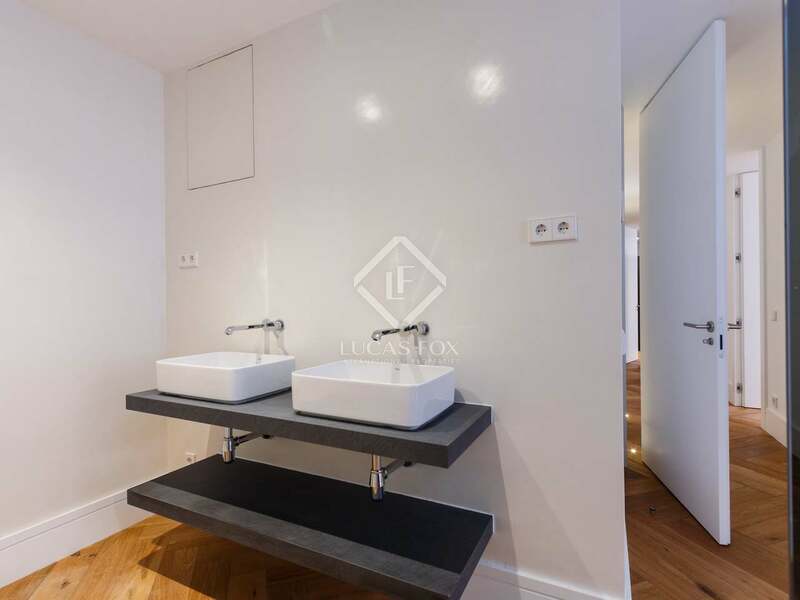 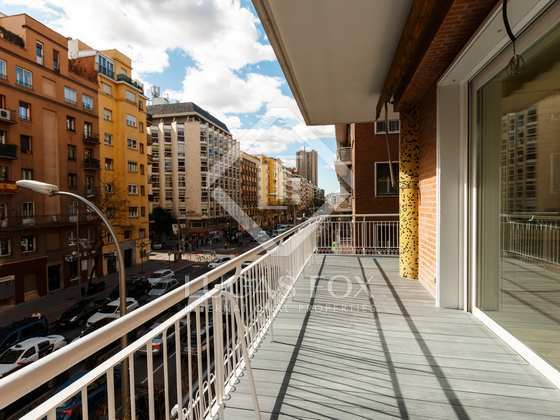 This 295 m² apartment is located in an excellent area of the Salamanca district, very close to the Retiro Park. 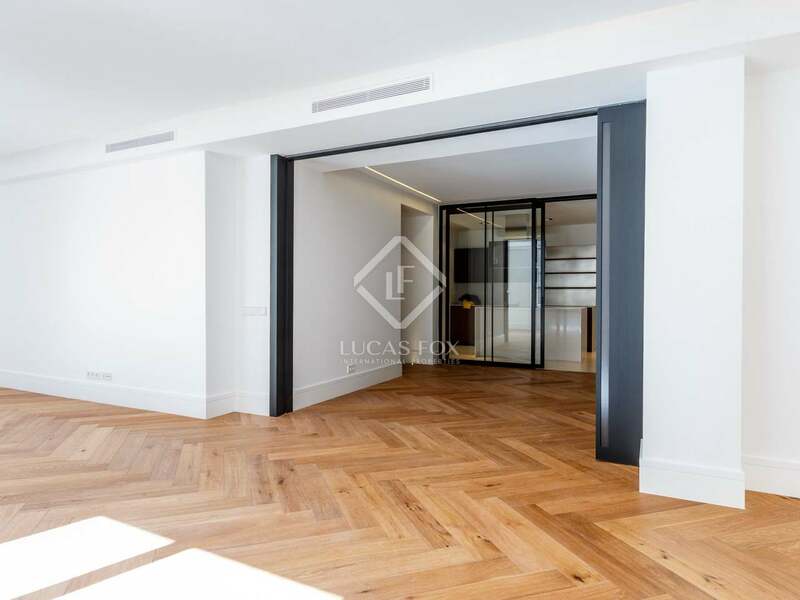 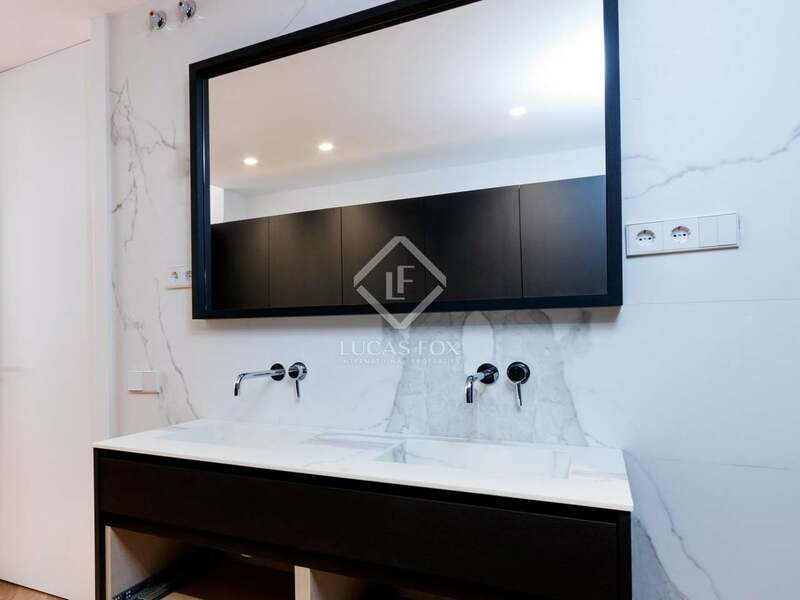 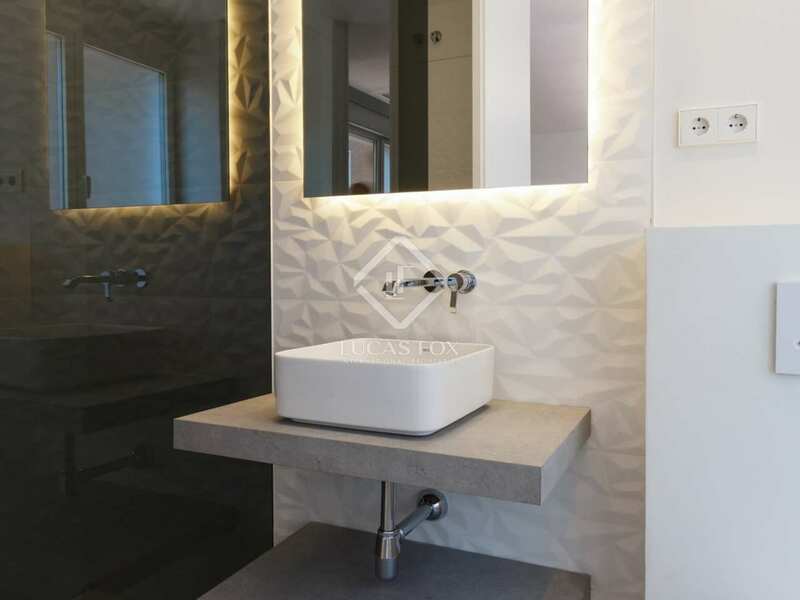 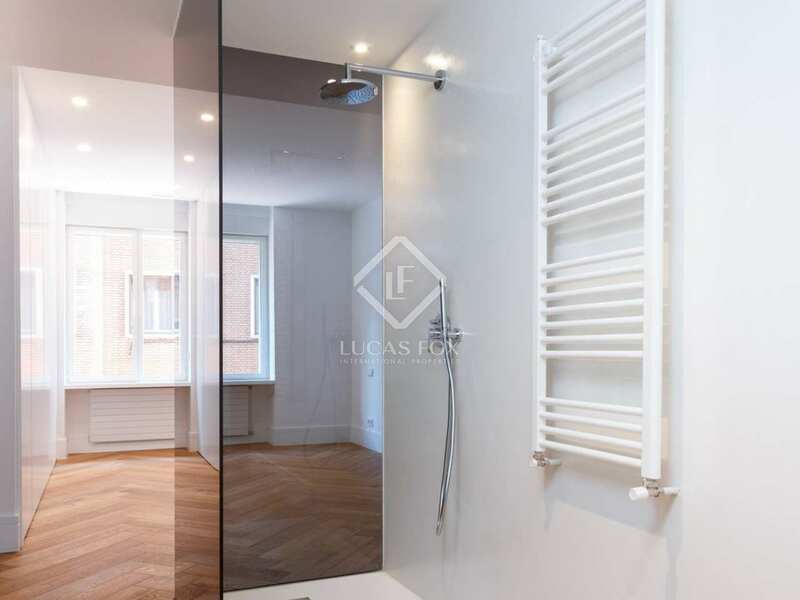 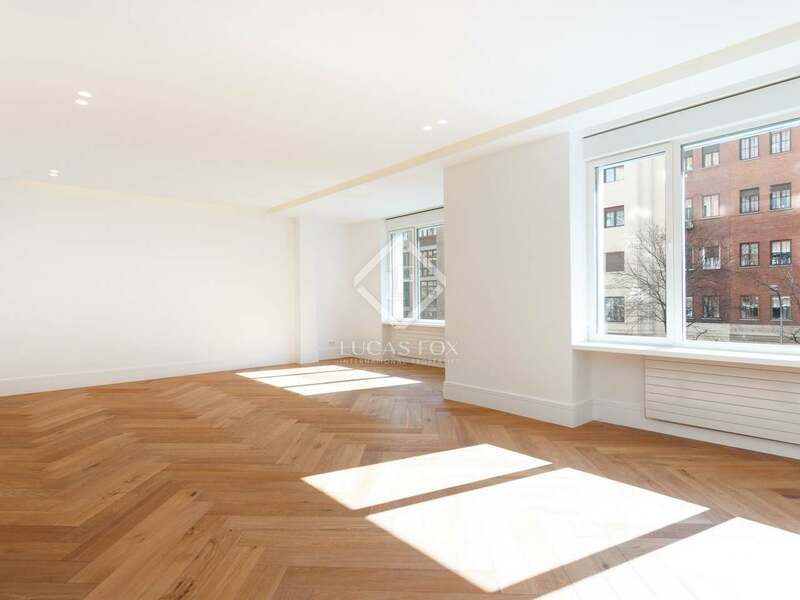 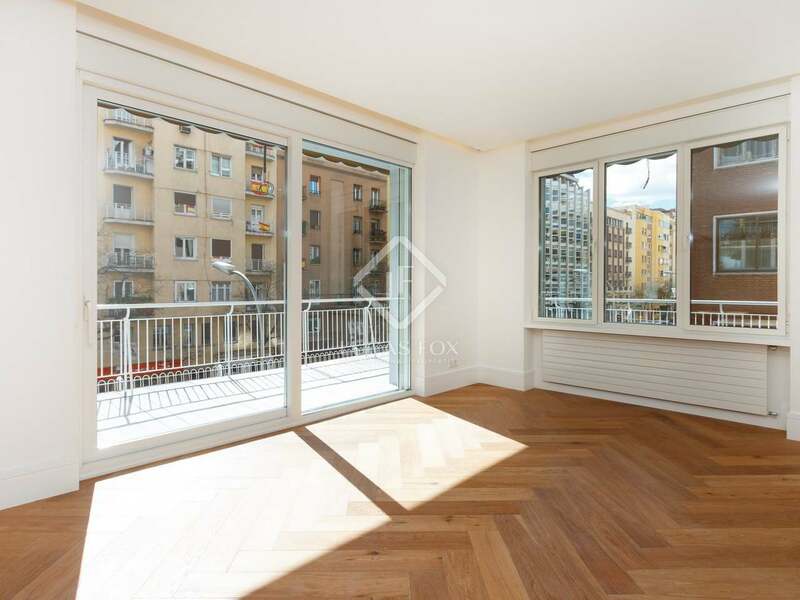 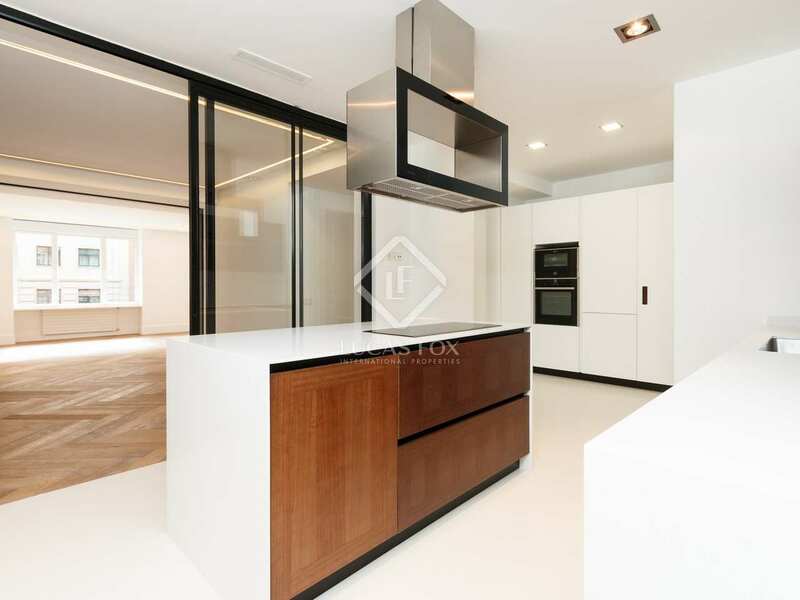 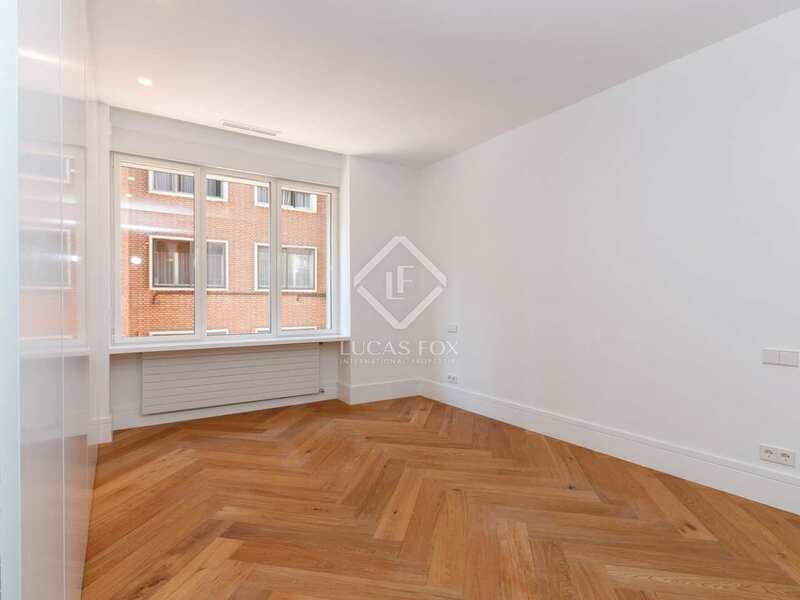 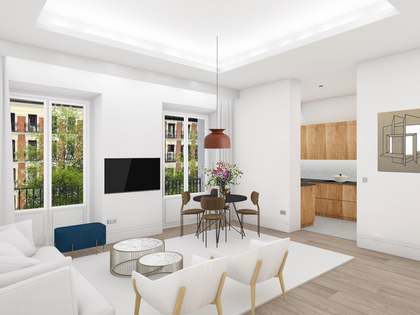 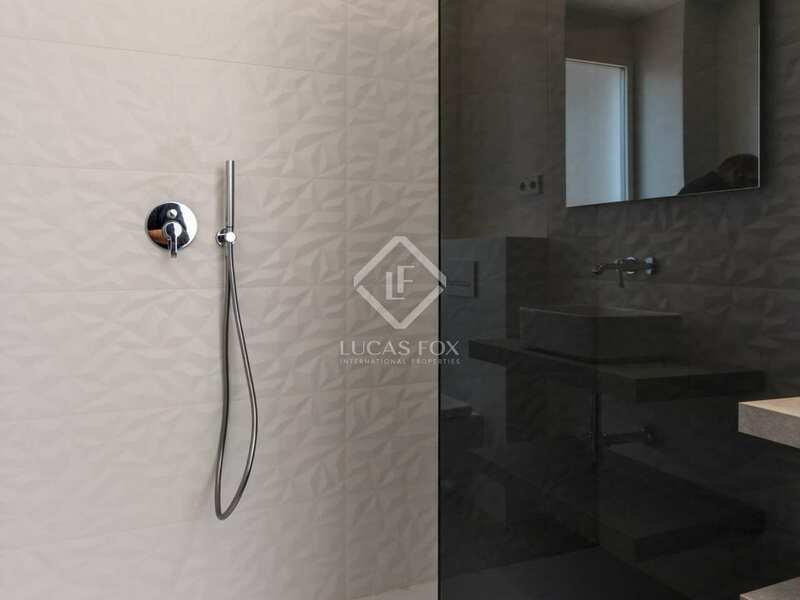 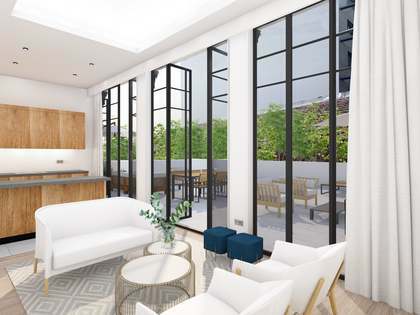 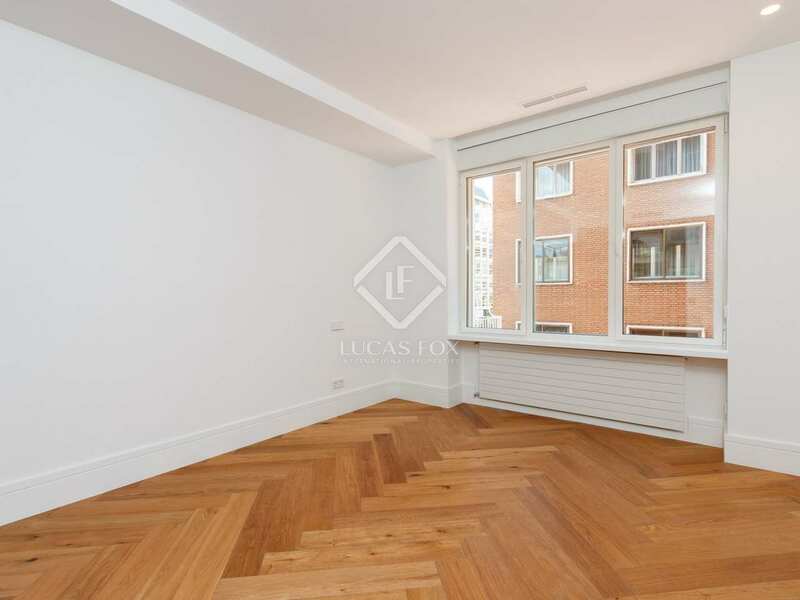 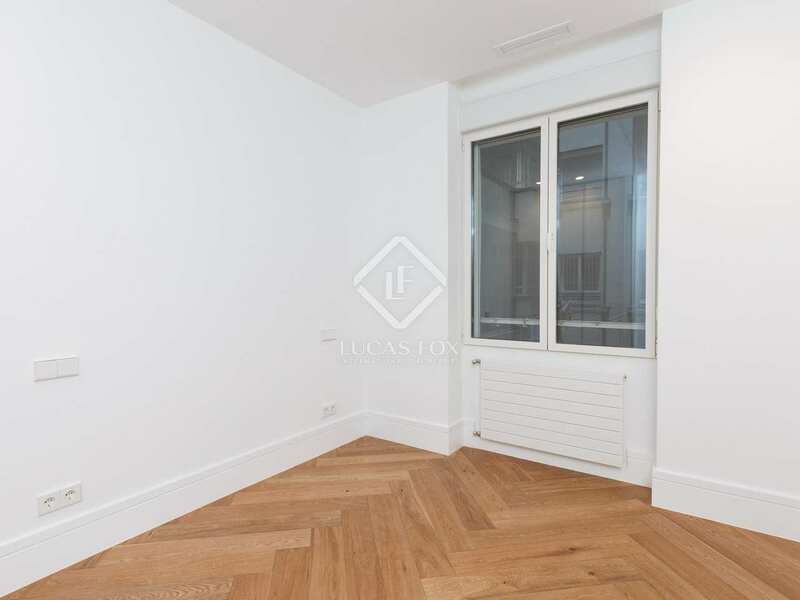 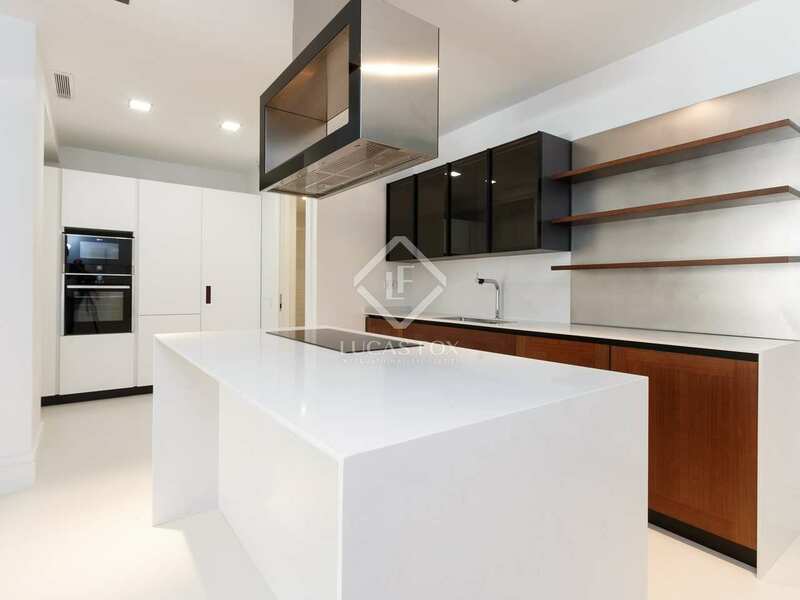 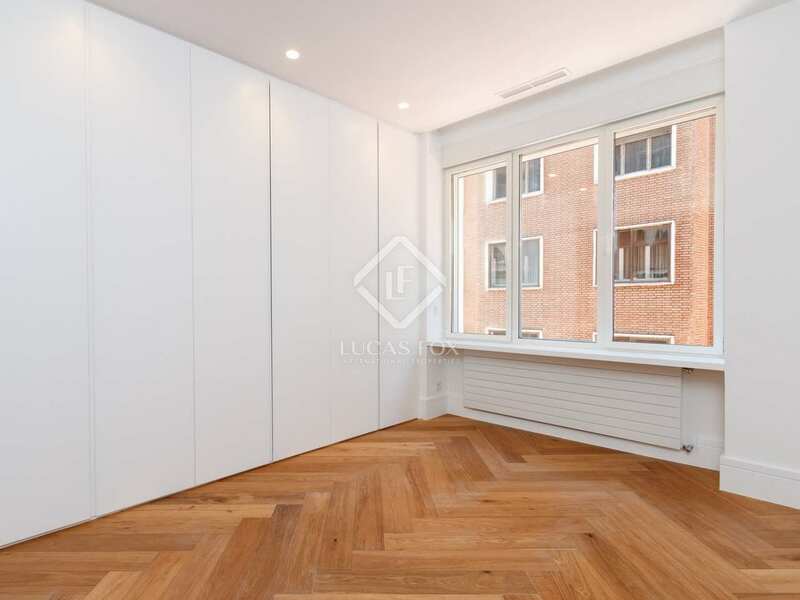 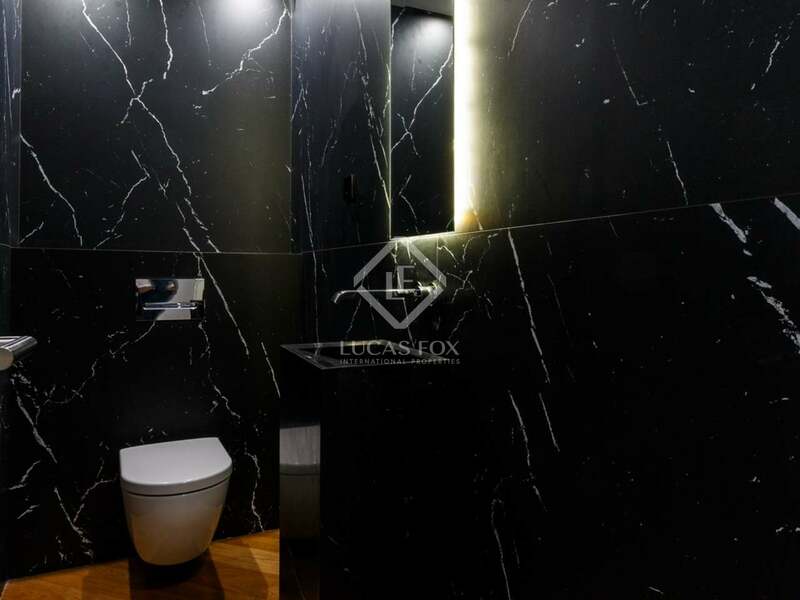 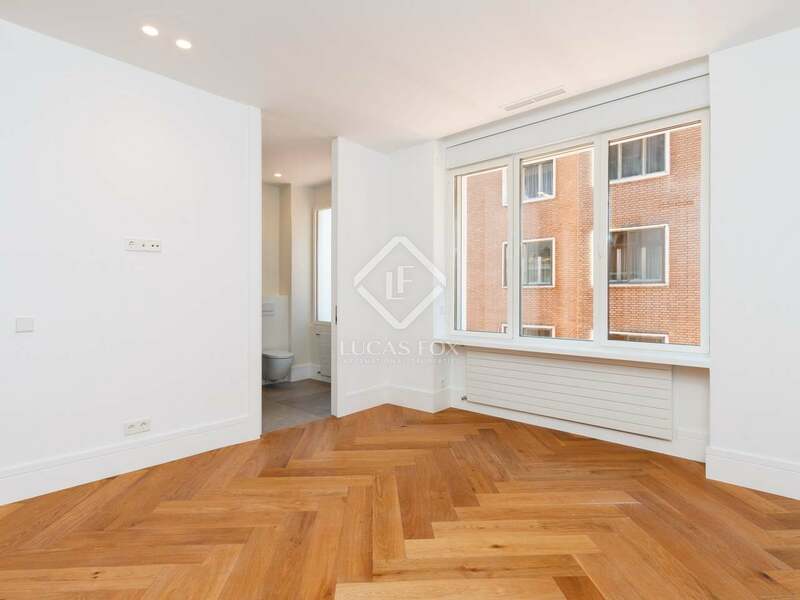 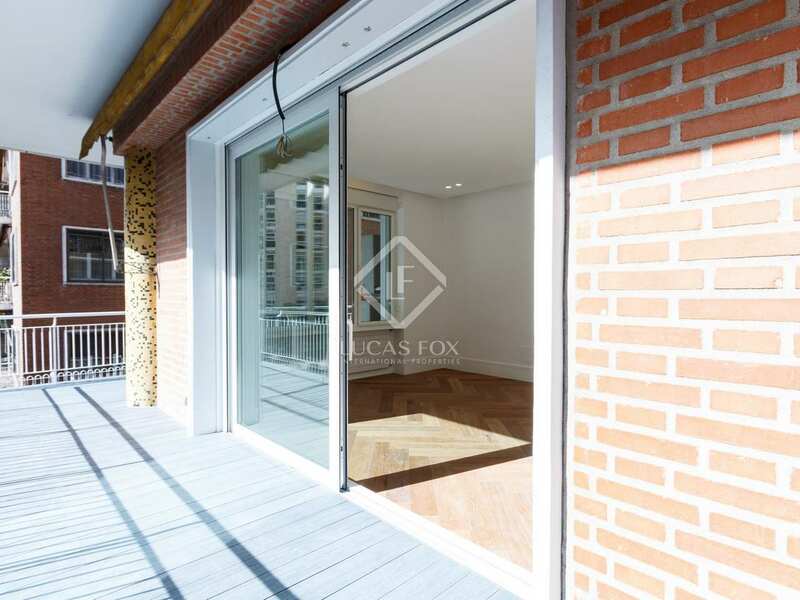 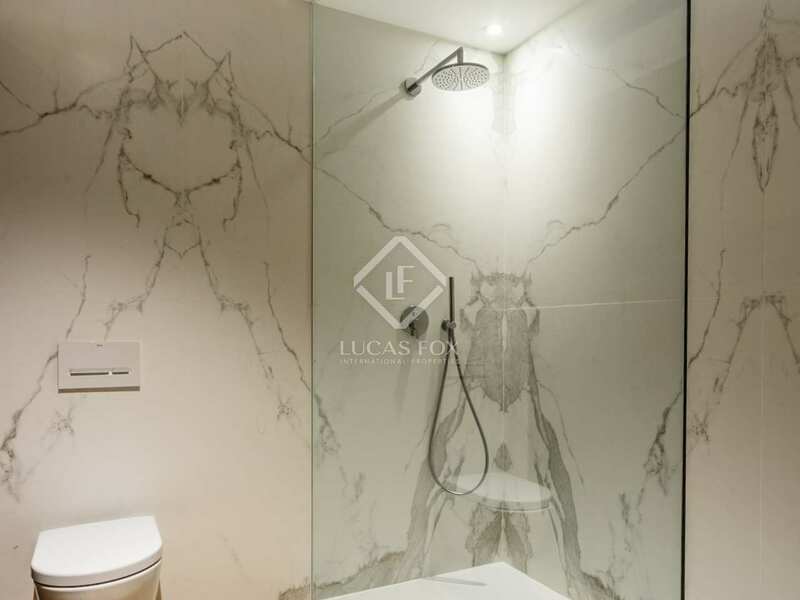 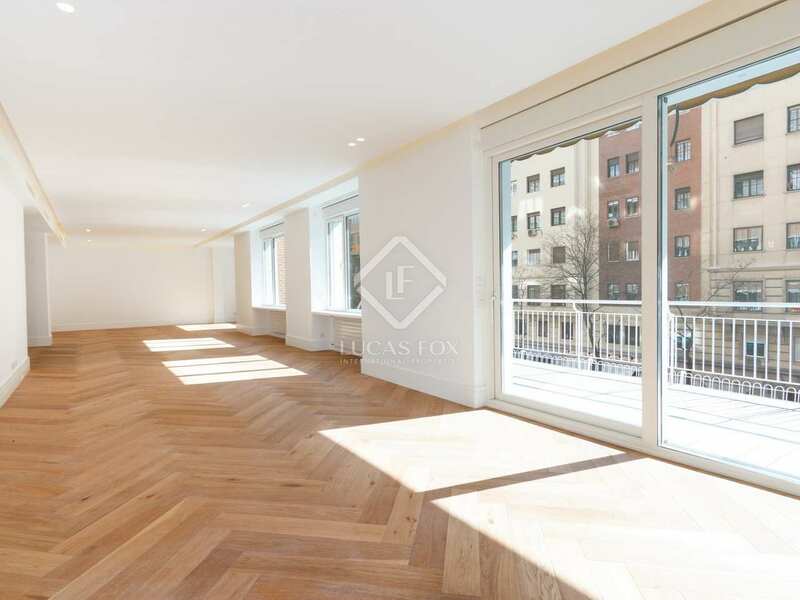 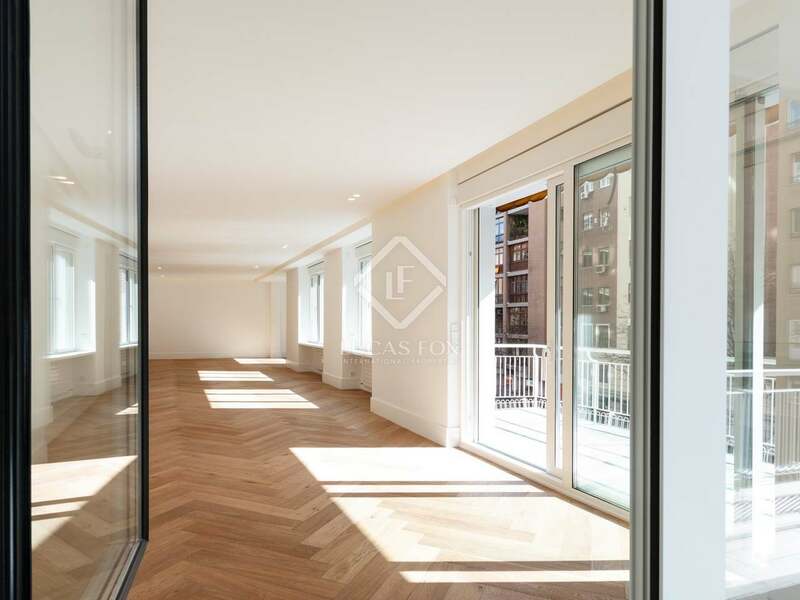 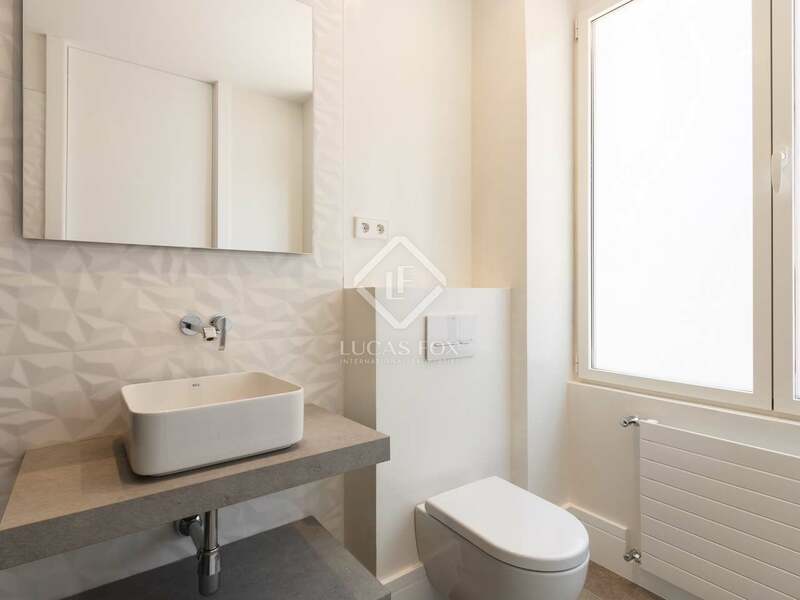 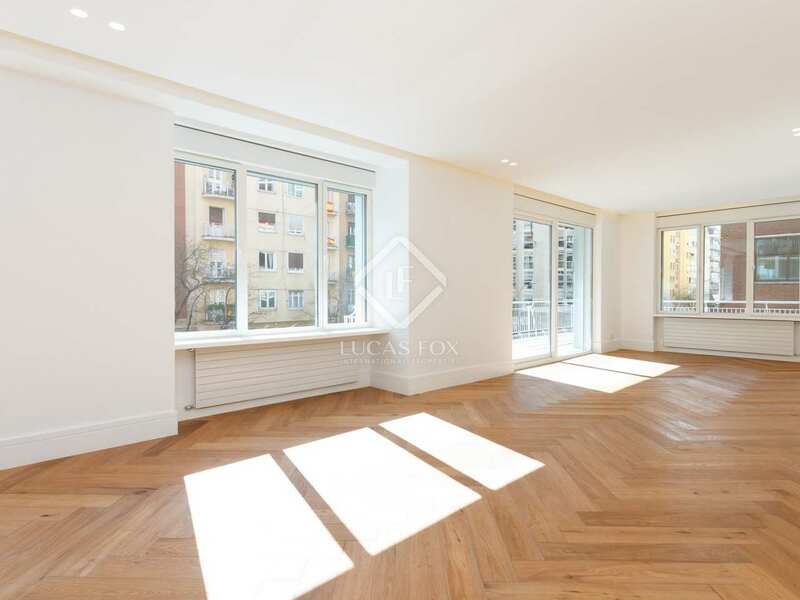 It is a newly renovated apartment that is totally exterior facing, allowing the entry of abundant natural light through the terrace and the lounge that are south facing. 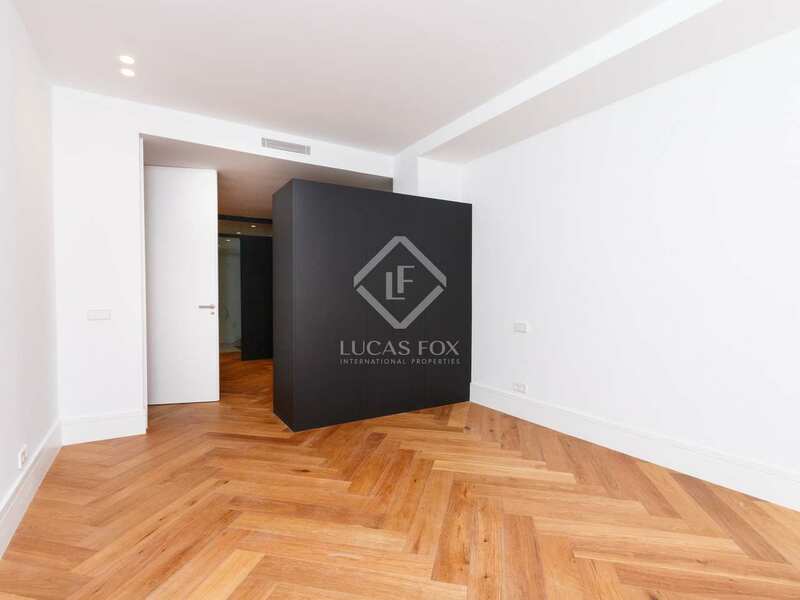 There is a large hall with a wardrobe, and on the left is a large living room of approximately 60 m² with large windows and access to the terrace. 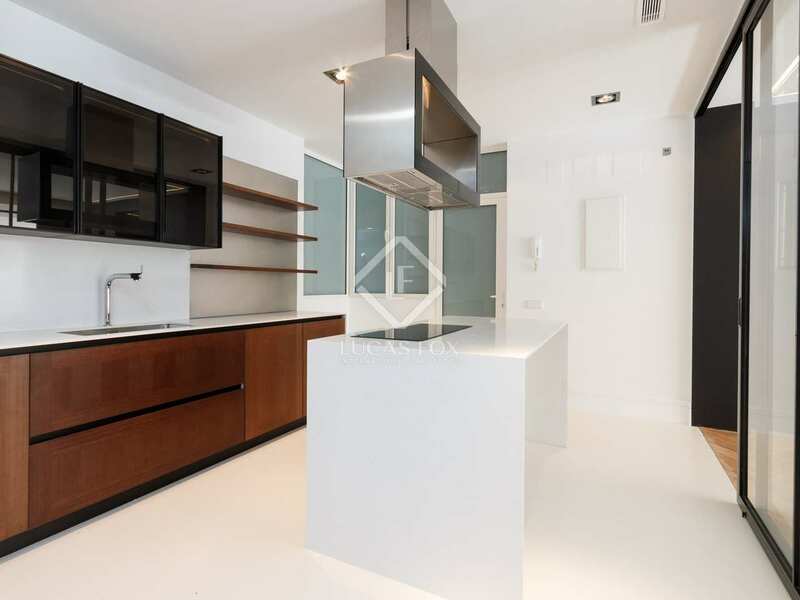 On the right is the open kitchen equipped with high-end appliances, a full service area with a bedroom, a bathroom and a separate entrance. 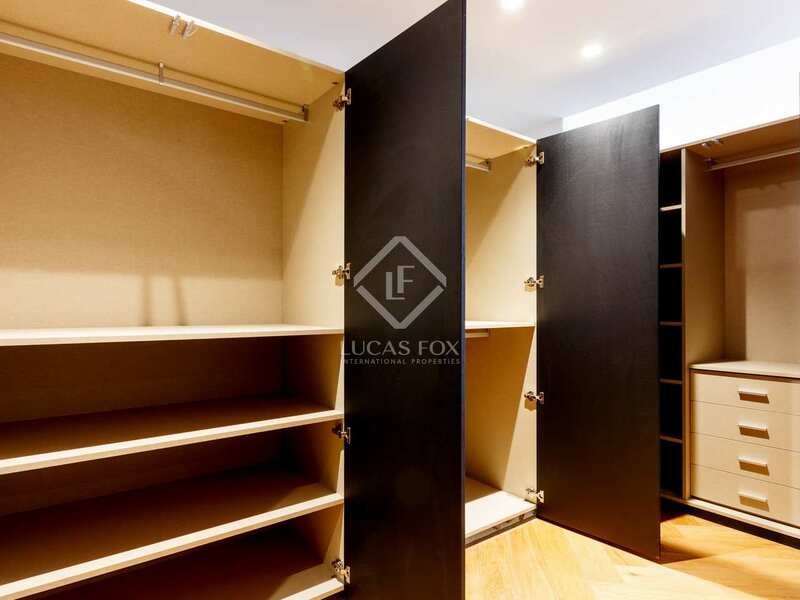 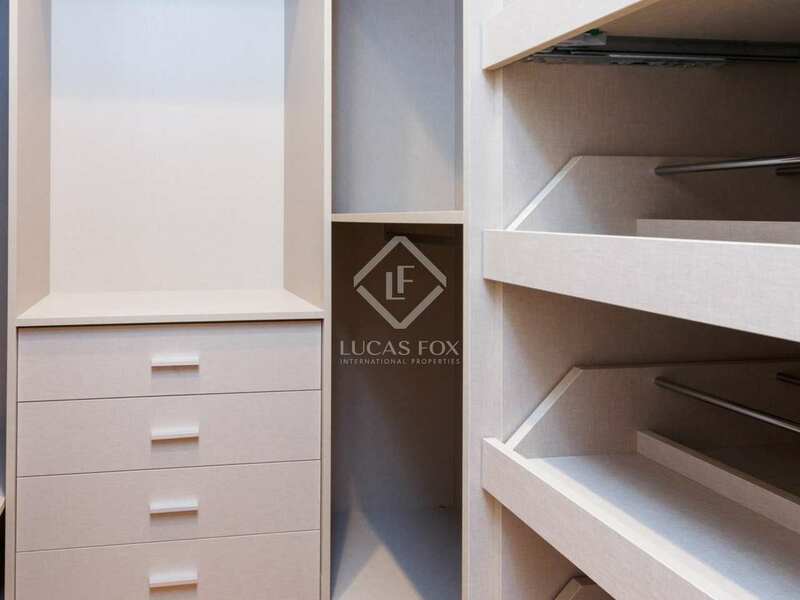 The sleeping area has 3 bedrooms with private bathrooms and the master bedroom with a large walk-in closet. 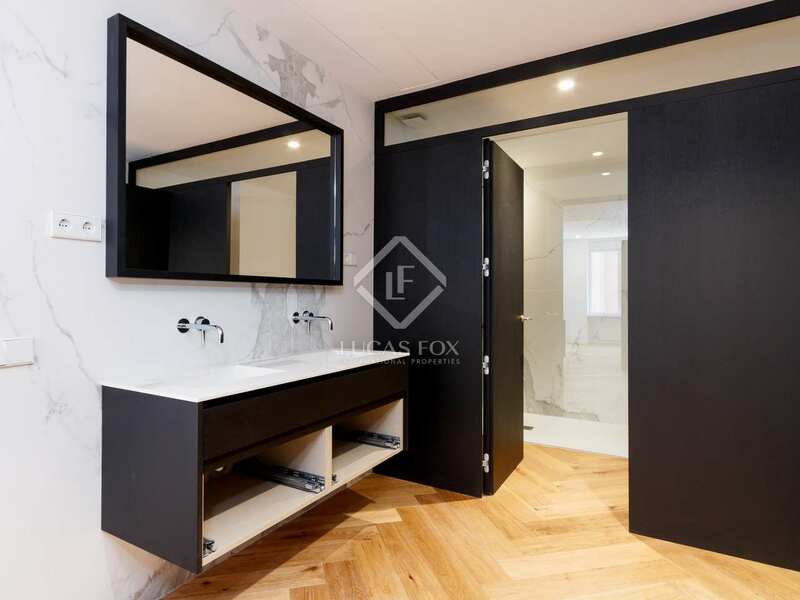 A guest toilet is located at the end of the corridor and completes the layout of the apartment. 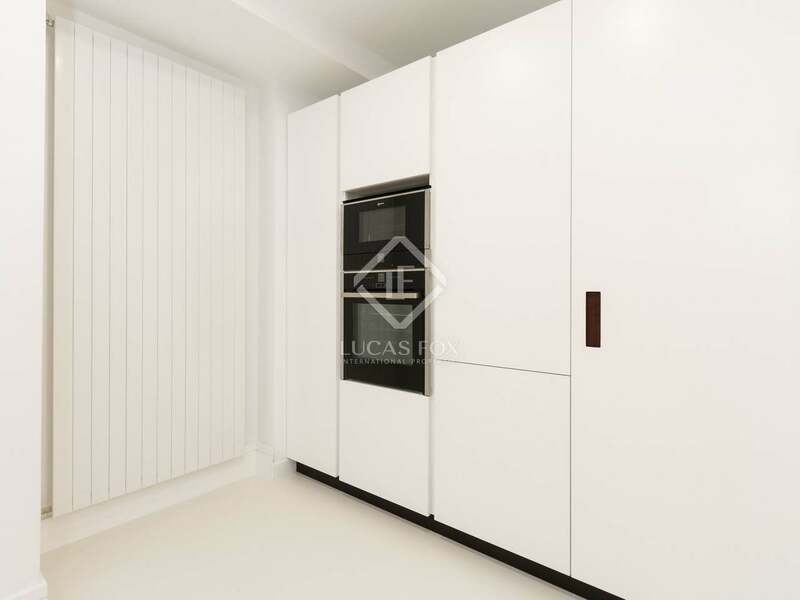 Some additional features include central heating with white lacquered radiators and a Daikin duct air conditioning system. 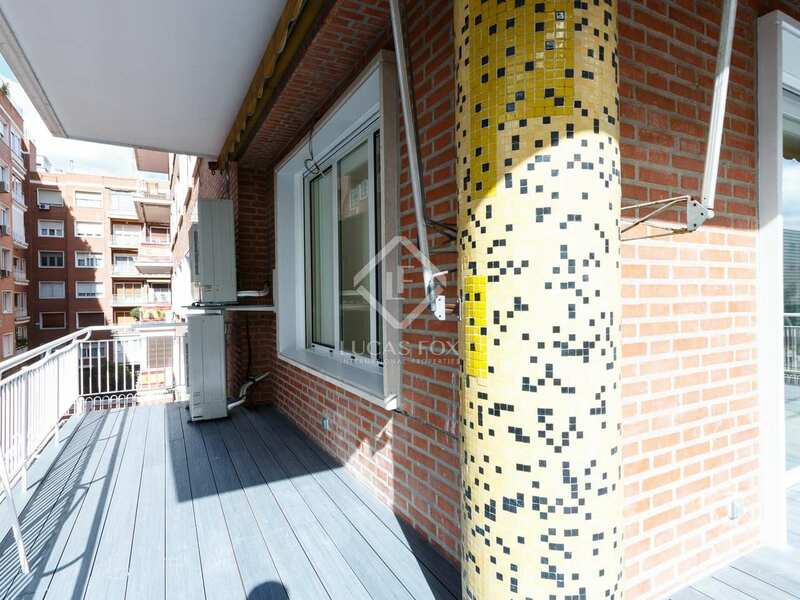 Property located in the excellent neighbourhood of Goya, Salamanca, a few steps from the Retiro Park with a variety of restaurants and trendy bars. 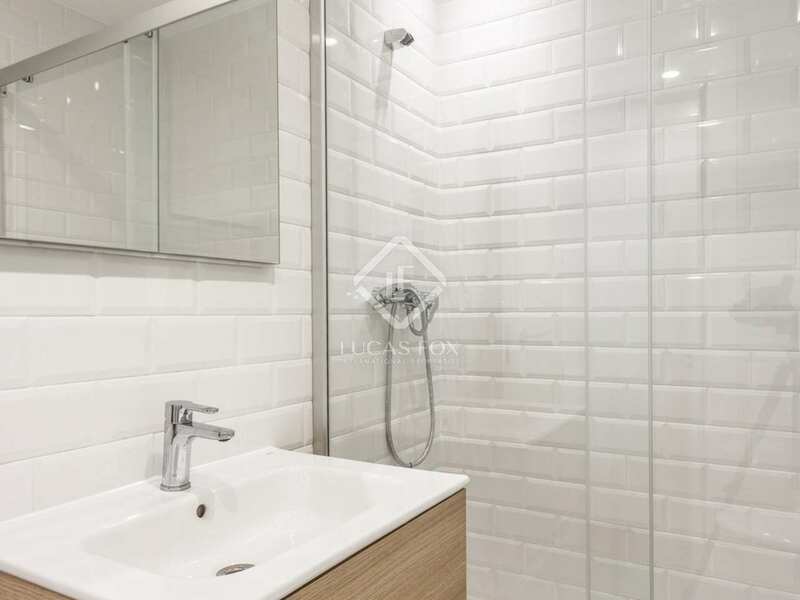 It is very well connected by public transport and offers easy access to the M-30.